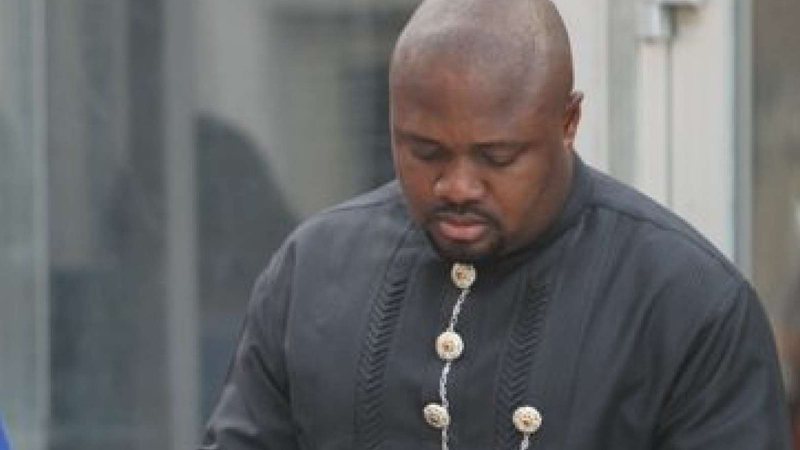 Former senior special assistant to ex-President Goodluck Jonathan on domestic affairs, Emmanuel Dudafa, yesterday urged the Federal High Court in Lagos to dismiss the amended charge filed against him by the Economic and Financial Crimes Commission (EFCC). Dudafa, alongside Joseph Iwejuo, are on trial before Justice Mohammed Idris over alleged N1.6 billion fraud. Upon conclusion of the trial, the prosecutor, Rotimi Oyedepo, informed the court of his agency’s intention to amend the charge, which was vehemently opposed by Dudafa and Iwejuo. At the resumed hearing of the argument on the amended charge yesterday, Dudafa’s counsel, Gboyega Oyewole (SAN), urged the court to discountenance it. According to him, it constitutes a new charge, which the judge lacks jurisdiction to entertain. Referring to section 396(7) of the Administration of Criminal Justice Act (ACJA) 2015, Oyewole insisted that the court, being special, could not take a new charge. “With the new charge, defendants have the right to recall all the witnesses that had been called,” he argued. 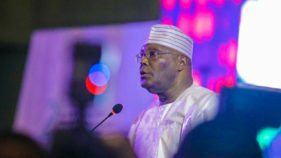 He also told the court that the EFCC’s amended charge would be prejudice to his client, adding that the anti-graft agency knew that there was no way it could sustain the old charge, which was why it filed the new one. In the same vein, Iwejuo’s counsel, Mr. Ige Asemudara, also urged the court to decline jurisdiction in entertaining EFCC’s amended charge against his client. 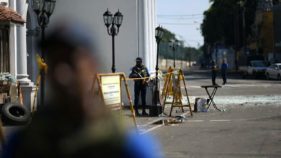 Despite conceding to the defence team, they can recall their witnesses in the amended charge or undertake not to call any witness in the amended charge, he submitted. After listening to the submissions of the parties, Justice Idris adjourned the matter till today for ruling.